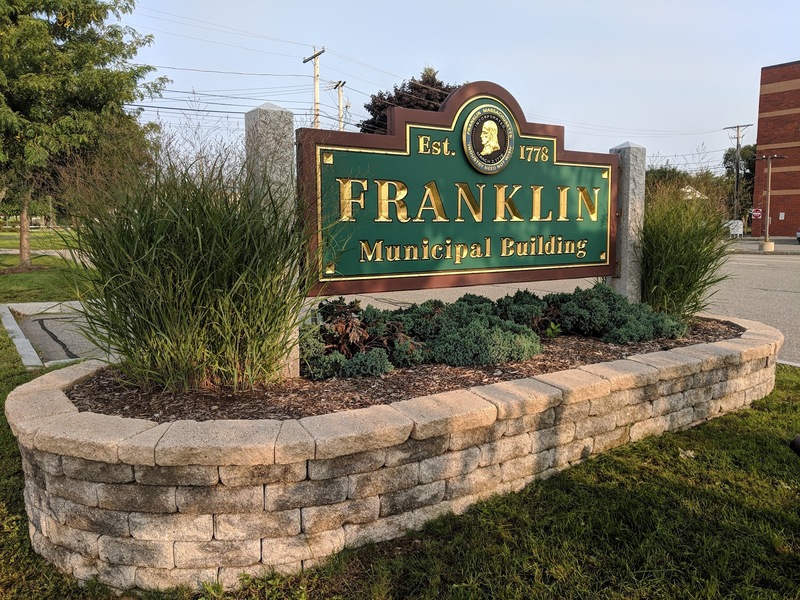 Franklin Matters: FY19 Second Quarter Real Estate and Personal Property Tax Bills have been mailed. FY19 Second Quarter Real Estate and Personal Property Tax Bills have been mailed. Treasurer Collector Kerri Bertone has mailed the Fiscal 2019 second quarter real estate and personal property tax bills. Payment is due by 11-1-18. Payments received after the due date are charged 14% interest.